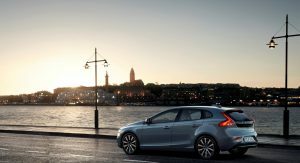 A number of automakers are eliminating sedans and hatchbacks, and it looks like Volvo will soon be following suit. 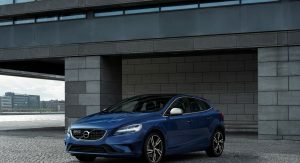 According to Autocar, Volvo’s senior vice president of the EMEA region confirmed the V40 will cease production later this year. 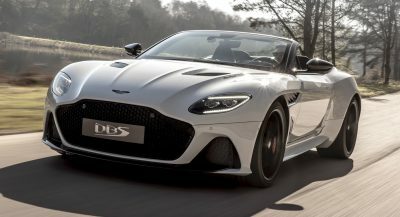 The news isn’t terribly surprising as the model was introduced at the 2012 Geneva Motor Show and is the company’s only remaining product not built on the newer CMA or SPA platform. 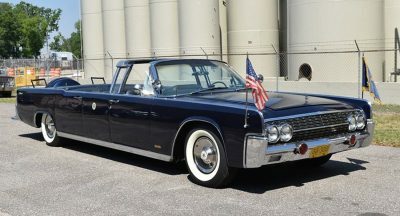 While the hatchback will be going away, it will eventually be replaced by what Lex Kerssemakers described as a higher-riding vehicle. The executive was careful not to call the model a crossover, but Autocar says the V40’s replacement will be a crossover coupe. 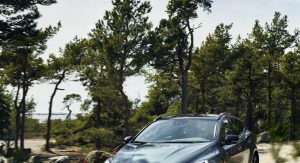 While the V40 and V40 Cross Country aren’t offered in the United States, the hatchback is relatively popular in Europe. 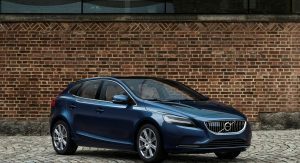 Carsalesbase data shows Volvo sold over 70,000 V40s on the continent in 2017. That’s a respectable number, but sales have been fallen consistently since 2015. In order to reverse this trend, the V40 successor will apparently become a sportier version of XC40. The magazine suggests the model will be slightly lower than the standard crossover and have a sleeker roofline. That’s pretty vague, but Kerssemakers noted a number of V40 customers have since purchased an XC40. Given this, it’s probably a wise move to base its replacement on the popular crossover. yes, most people nowadays pick crossover than a hatch. With the price of V40 close to a Japanese midsize SUV, it basically takes away the sales of most higher-end hatches or sedans except performance models. XC40 is almost unchanged 40.1 concept from 2016… and then there was the 40.2 which is likely to be, in one form or another, the next ’40’ VOLVO. 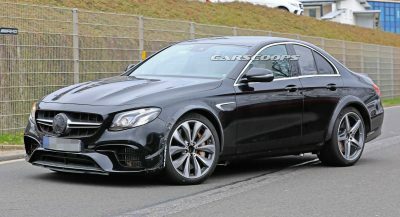 They may introduce a crossover coupe ALONG with a smaller hatch/sedan/wagon. Volvo has always competed well in that segment. Their smaller cars need to pay off the new CMA platform, so more than just 2 models would be required anyway. classy design. restrained(discreet) and civilized swedes. 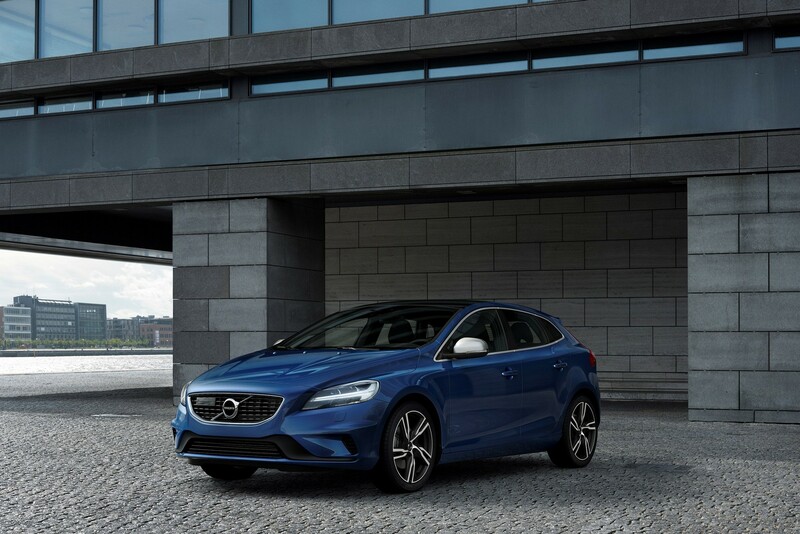 In our market there is a $8,000.00 difference between the V40 and XC40 base models. SO eliminate a model most people buy as SUV’s are overpriced and lose sales. 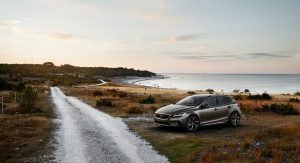 Like “klowik’s” comment below the Jap SUV’s are the same price as the V40, so there is where their V40 customers are going. We are in an SUV era and many people, including myself like them. However their astronomical prices are what put me off. Plus the whole value for money proposition is key on my list, getting a SUV with little to no kit on is not worth it for me, and that is not the touch screen and GPS items for me. For me the cars insulation, seat comfort, auto lights, wipers, interior look and feel, plus audio quality are the main stuff that matters as those are more daily used items. If you look real close as specs, most SUV’s get speaker systems, no extras at all and they most uncomfortable seats ever. Their base specs are like the old base Golf 5 equivalent in 2007, have a look and compare, you will shat yourself. I realise they make it new and shiny and people lap it up. Oh and add to above these are normal SUV’s and not the higher up companies like BMW Merc (Insert one you know) etc. as they come with alot of kit but for that price, no thanks. Hatches and Sedans coming out with a ton of kit and 35% less on SUV prices. 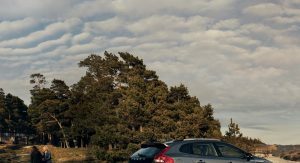 The V40 is 13500 dollar cheaper than the XC40 in Norway, still the XC40 sell 5 time as many cars in 2018. I feel like the word ‘crossover’ was used very lightly (& slightly misused) here. What we are likely going to get with this is something more along the lines of the Volvo XC Coupe Concept. (Which I would hesitate to really call a crossover if you’ve ever seen one in person, it’s more long the lines of a wagon than a crossover.). Volvo Estate Concept Shown on the Left & the XC Coupe on the right. Volvo told stated the replacement would be THE (shown above) XC Coupe (NOT “AN” xc Coupe (“crossover”)). A shame. I really like stylish compact hatchbacks and saloons like the V40 but the SUV/crossover route seems to grab the sales, particularly at the premium end of the market. I have had several small Volvos over the years and rate them highly but would just not be interested in a pricey crossover coupe. Looks like I will be joining the Golf/Focus/Civic crowd! Previous PostPrevious C8 Corvette And Mustang GT500 To Share The Same Dual-Clutch ‘Box?